Finland nature. 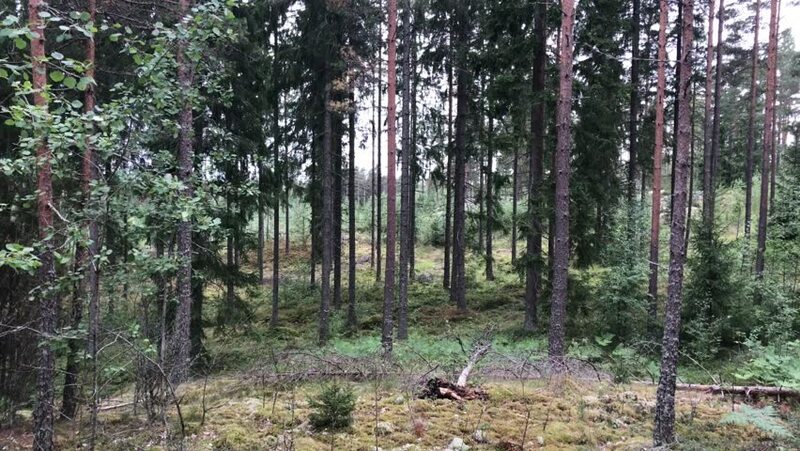 Typical Finnish forest in beginning of Autumn. 4k00:25Aerial shot in the autumn European forest. Drone flying through the trees and branches. hd00:19Flight in the forest among the trees.